15. 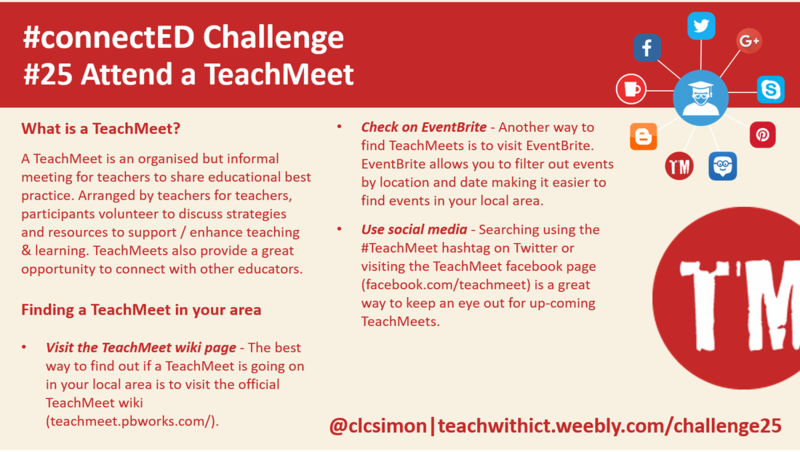 Attend an edu meetup (TeachMeet / CoffeeEdu / PubPD). CoffeeEdu (including PubPD) is a by-product of the ‘unconference’ model in that there is no real structure, ne fees and no sponsored presentations. 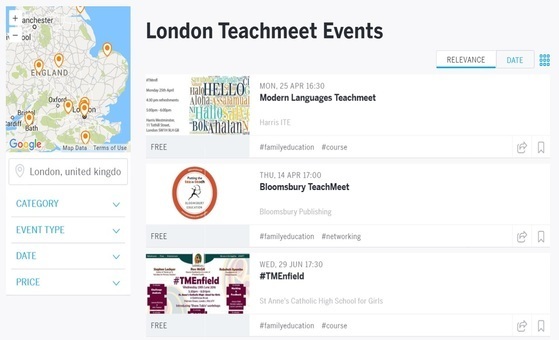 Instead, the focus is about expanding your PLN and providing an informal platform for educators to connect in person! 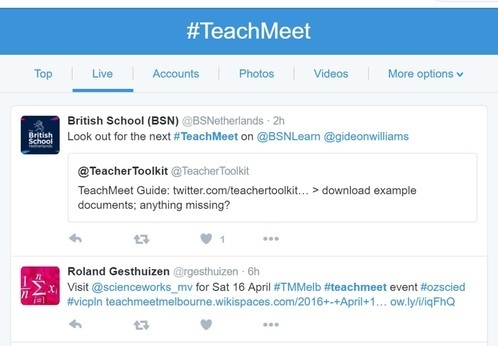 By far the best place to find meetups in your area is through social media. Meetups are regularly advertised on Twitter and can be found by following the official Twitter account @coffee_EDU or by searching the hashtag: #coffeeEDU. You can also find meetups in your area via the official Google Plus community or through Facebook.